The second Homeward Bound Antarctic voyage has come to an end and most of #TeamHB2018 are now adjusting to life in the ‘real world’. After such an intense, collaborative and poignant experience, understanding how to take their new knowledge into their jobs, research and communities can be a challenging transition. 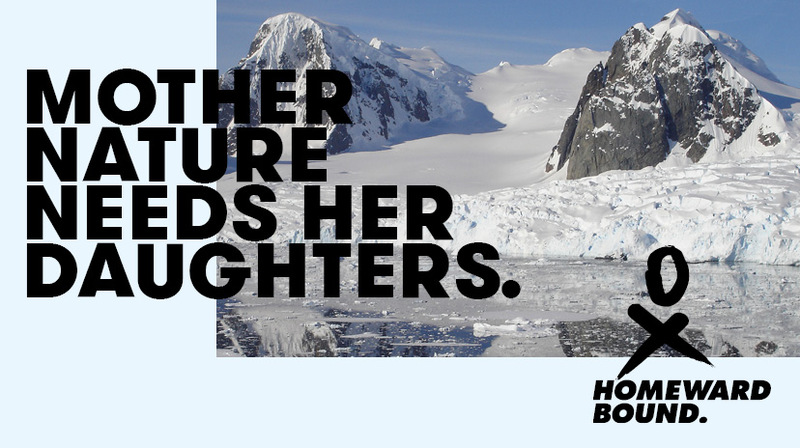 Our next HB Correspondent Sue Mauger Science Director at Cook Inletkeeper Alaska, was inspired by the Antarctic Snow Petrel and lifted up by the hope she and her fellow participants have for changing the future. As much as we all may have wanted to, no penguins were smuggled out of Antarctica in our luggage. And, if our daily boot-washing efforts were successful, we won’t even bring the aroma of penguin poo home with us. We’ll have to be satisfied with odoriferous memories and unique “penguin-poo-off-the shoe”-inspired Bollywood dance moves. 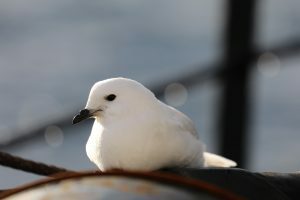 As far as I know the only animal that made it on board was a snow petrel. These all-white birds are truly creatures of the ice. They breed on the Antarctic continent and Peninsula and roost on icebergs. Our avian visitor circled us as we made our way through the Gerlache Strait. She dipped in the water for krill and then landed on the back of our ship and settled down on a black drum, which contained the fuel for the zodiacs we used to get to shore. For me, the image of a snow petrel on an oil drum symbolizes the critical importance and enormous challenge of the work ahead. As HB 2018 scatters back across the globe, I’ve been reflecting on why I signed up for this year-long journey. I was looking for Homeward Bound to give me hope. Working in wild salmon streams in Alaska: a fossil-fuel-extracting state in the one country trying to pull out of the Paris Agreement, hope of climate action has been hard to find. I wanted to add my voice, informed by Alaska-based science and grounded in Alaskan stories, to a global conversation about climate change action. What I realize now is that hope isn’t something you are given. Hope must burn from within. Fortunately, a team of women: passionate, fun-loving, articulate, intelligent women, have rekindled my hope. We are leaders – including those who came first in 2016 and those who will follow in the coming years – who are itching to be the change we seek. 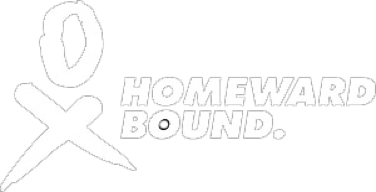 Homeward Bound has given us priceless tools and powerful social networks to build on the strength we each hold inside us. Our collective strength IS my hope. I’m sure in the weeks ahead I will joyfully share penguin photos and stories; however, it’s the snow petrel I hold in my heart. And she will hold me accountable to follow through on my 100-day plan. When I think of her now, she is not sitting on an oil drum; instead she is soaring through a land of ice and snow. Sue Mauger has been studying impacts of climate and land-use change in Alaska’s wild salmon streams for 17 years. 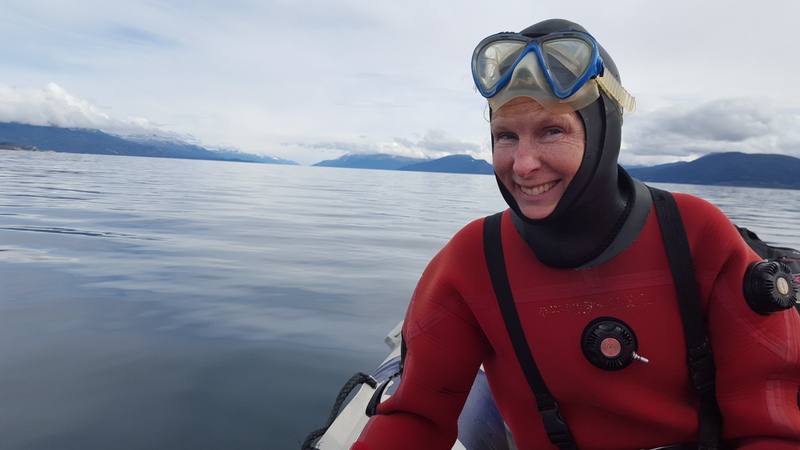 She coordinates regional water temperature data collecting networks with diverse partners and uses thermal infrared imagery to map cold water habitat, which is critical for the persistence of salmon during this time of rapid change. Sue is interested in research that can be applied to decision making and public policy and strives to connect people through stories informed by science to reach common goals.